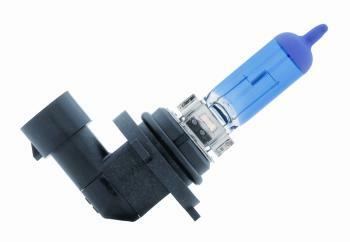 PIAA Bulbs - HB Series - Dezod Motorsports Inc - Home of the automotive performance enthusiast since 2002. PIAA HB Series Bulbs are the final piece to a perfect vehicle. Super Plasma GT-X – PIAA Exclusive! An absolute must for upgrading your factory fog lights. When properly installed this bulb will give your factory fog light a beautiful bluish/purple look. With fashion there is no need to sacrifice performance. With PIAA’s XTRA technology you’ll have plenty of power 55w=110w. Ion Crystal – PIAA’s patented Ion Crystal Technology is a great way to improve your visibility in inclement weather. Ion Crystal puts out an amber/yellow light that is less reflective than white, thus, greatly reducing the amount of glare in extreme fog.